24/7 To discuss your options and work towards finding the best solution for your personal injury legal issues, contact the Law Office of Ernest J. Bauer, Jr., L.L.C. today. Maximize your compensation. We don't get paid unless you win. Serving: Covington LA, Slidell LA, Mandeville LA, Madisonvile LA, Abita Springs LA, Robert LA, Hammand LA, Folsom LA, Bush LA, Lacombe LA, St. Tammany Parish LA. 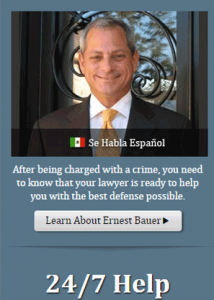 Ernest Bauer Attorney © 2019. All rights Reserved. Designed & Maintained by: Organic Website Marketing.